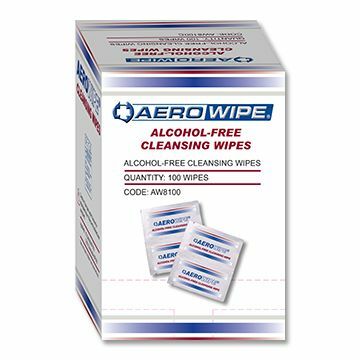 The AEROWIPE cleansing wipes are a moist tissue containing an aqueous solution with 1% cetrimide BP W/V and 0.02% Chlorhexidine BP W/V. 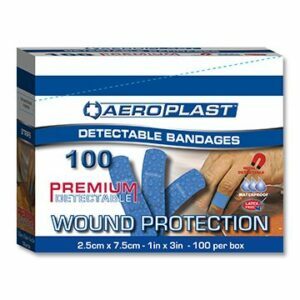 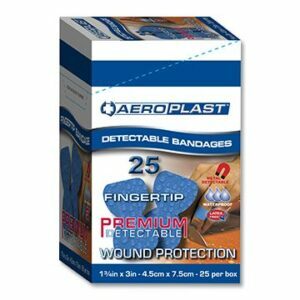 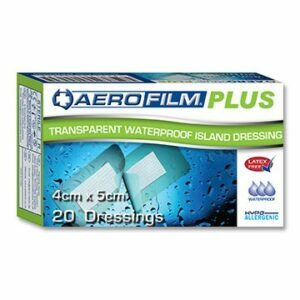 These are used to soothe and clean cuts and grazes, helping to maximise the prevention of infection. 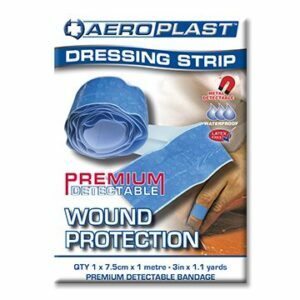 This skin cleansing product is alcohol free, making it patient friendly with the absence of fumes and the stinging sensation caused by conventional alcohol wipes.